Successfully Added Case for 10.1 Inch Tablet-PC to your Shopping Cart. 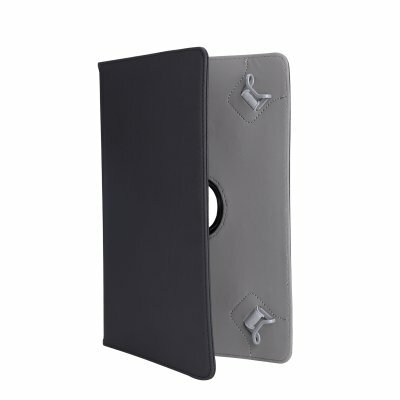 Case for 94158 10.1 Inch Tablet-PC. Specification are exactly the same as main product description, please refer to CVAGW-94158-2GEN. Great ! Recommended product, Recommended seller ! All good are working perfectly, lovely manufacture, excellent price.